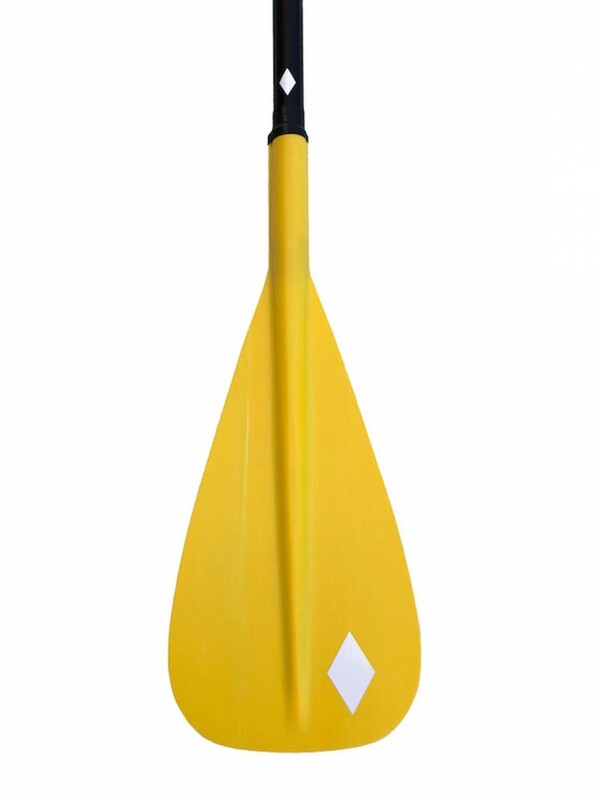 The only paddle you'll ever need! 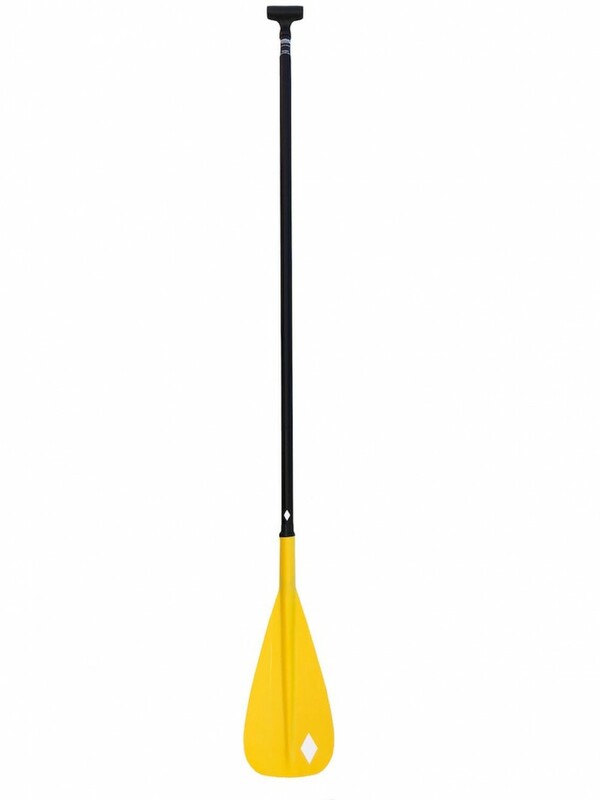 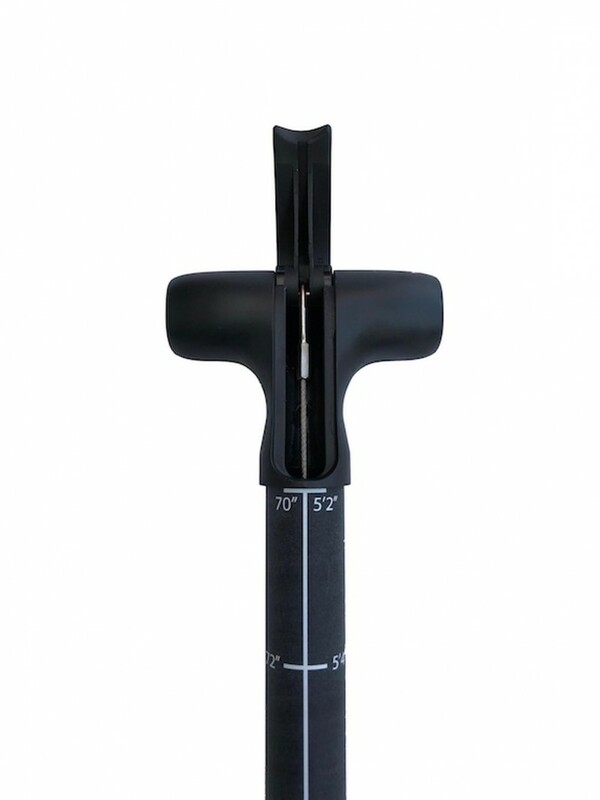 Enjoy the performance of a fixed paddle with the versatility and convenience of an adjustable. 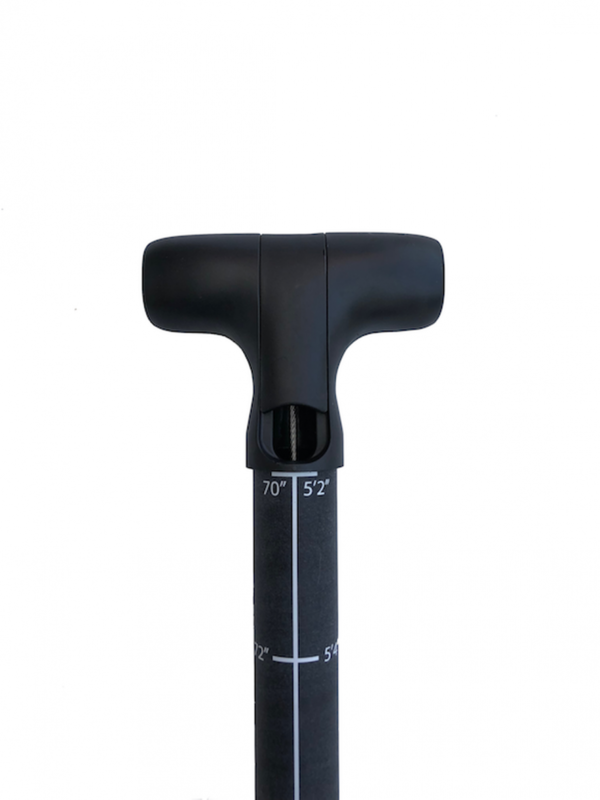 Smooth ergonomic handle features a concealed lever that adjusts 16" of micro-variable range. 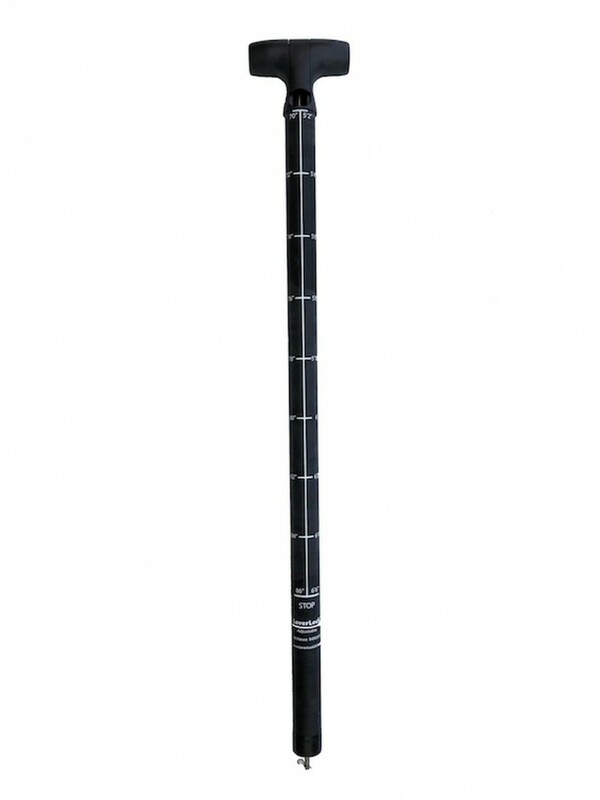 Equipped with a single carbon wrap fiberglass shaft and Diamond Lite CFRT Blade for lightweight durability.